Police in Delta are investigating after a body was pulled from the Fraser River on Wednesday morning. According to police, officers were called to the scene at the 3800 block of River Road in the community of Ladner – in an area they described as a commercial property. Police said they recovered the body with the help of the Delta Fire Department, and that the deceased person has now been identified. They are not releasing any further details on the victim at this point though, pending next-of-kin notifications. 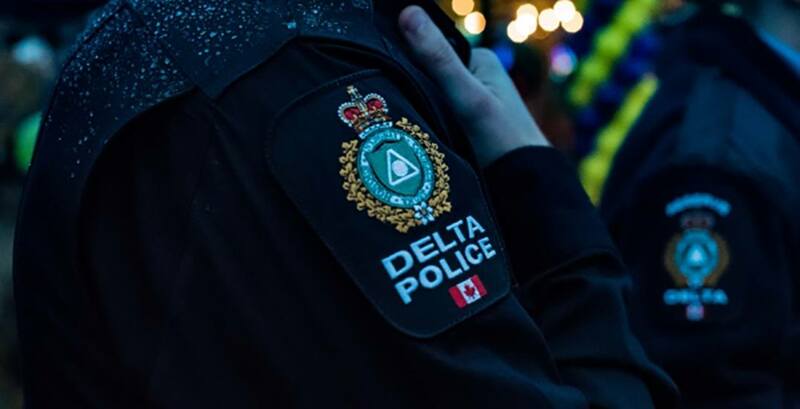 “Although the investigation is preliminary, the death of this individual is not considered suspicious at this time,” said Delta Police spokesperson Cris Leykauf. A vehicle associated to the individual has been removed, as well, police said.